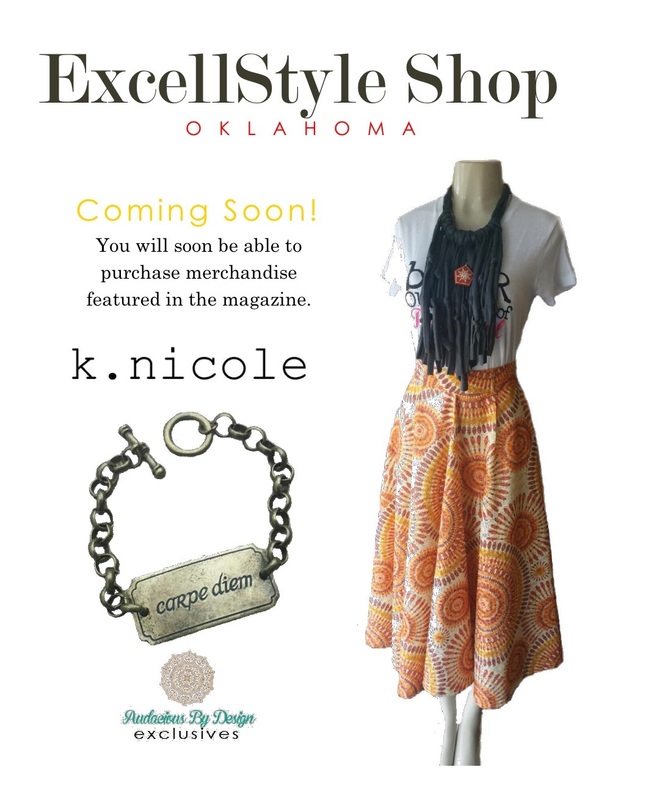 Coming Soon ExcellStyle Shops Oklahoma!! We are excited to announce soon you will be able to purchase your favorite must haves right here online. You will get first dibs on one of a kind pieces! Keeping you abreast of the who, what, when and where! We are so excited to support our local designers and boutiques, by providing a platform for them to showcase their products. Oklahoma has some phenomenal designers and artist(s). So stay tune here’s a sneak peak! Next What Makes Joshua Forbes A Thriller?